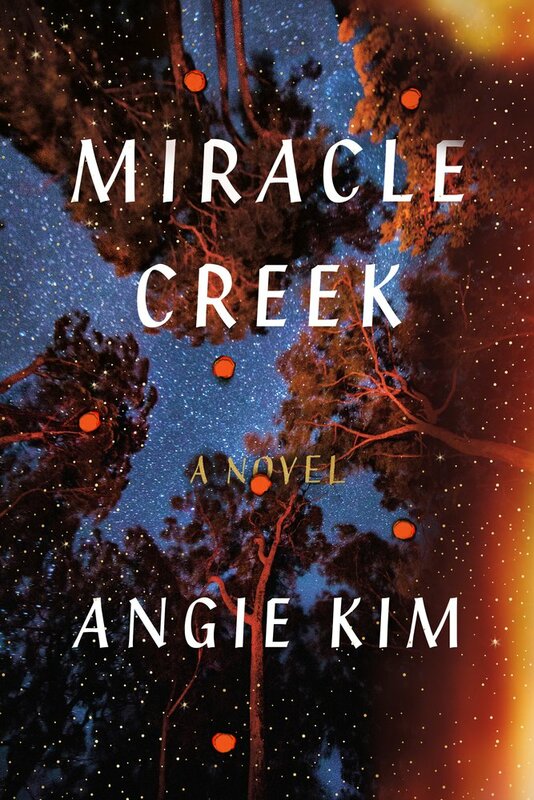 Angie Kim moved as a preteen from Seoul, South Korea to the suburbs of Baltimore. She attended Stanford University and Harvard Law School, where she was an editor of the Harvard Law Review, then practiced as a trial lawyer at Williams & Connolly. 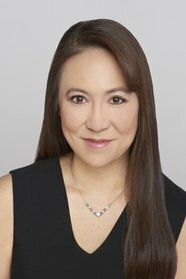 Her stories have won the Glamour Essay Contest and the Wabash Prize for Fiction, and appeared in numerous publications including The New York Times, Salon, Slate, The Southern Review, Sycamore Review, Asian American Literary Review, and PANK. Kim lives in Northern Virginia with her husband and three sons.